We strongly recommend to download it to view the programme and to schedule appointments with speakers, ICCA Researchers and other participants. - When clicking on the ICCA Congress 2017 you will be asked to enter your email address and reference number. 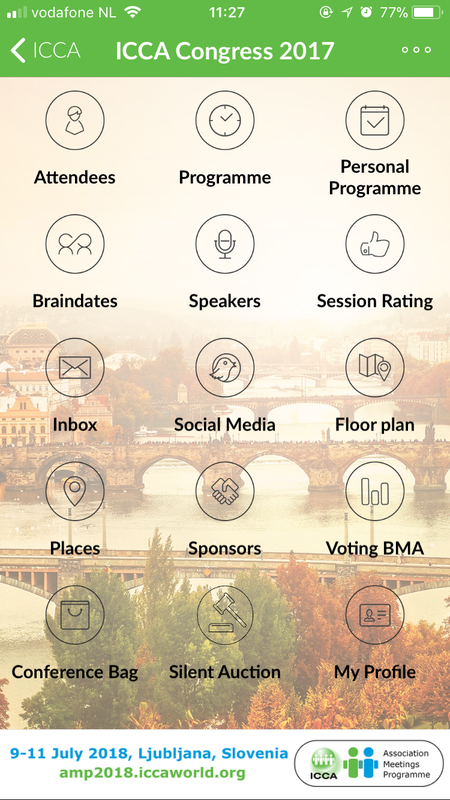 In case you have attended an ICCA event recently, please make sure to log out from the past event before you log in to the ICCA Congress 2017.